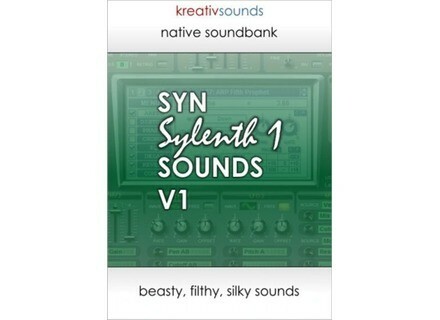 SYN Sylenth1 Sounds – Version 1, Noise/Sound Design Sample from Kreativ Sounds. A new collection from Kreativ Sounds. SYN One Sounds is a "pay-what-you-wish" product, meaning that it cost as much as you want to pay. 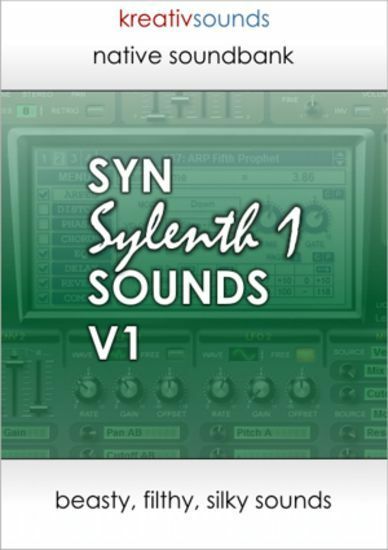 More info and audio demos are available at www.kreativsounds.com/ks-syn-sylenth1-sounds. Bremmers Audio Design Updates MultitrackStudio 6 MultitrackStudio 6.1 comes with various new features powered by Dirac Pro. Sheet Music Anthology of Rock & Soul Classics Alfred Music Publishing released "Rolling Stone Sheet Music Anthology of Rock & Soul Classics", arranged for piano/vocal/guitar. Smappsoft Scales & Modes App Smappsoft's 3rd iPhone app, called Scales & Modes, is an interactive reference guide for people to learn about music scales and modes, showing the user how to play them on keyboard and guitar.